The Mizuno Sportstyle collection aims to combine the time-honored heritage of the brand, and its dedication to constant improvement, with a modern sense of style that speaks of quality through a constant research of the best in both materials and technology. We are proud of our history and dedicated to make the best possible product, with integrity and respect, and our tribe is composed of all those who aim to live life searching for items that could be perfect components for their life, having been made with quality and care. We are passionate about life, and love to live with purpose, going beyond the endless cycle of disposable clothing, to find something that belongs to us as individuals and celebrates our differences. 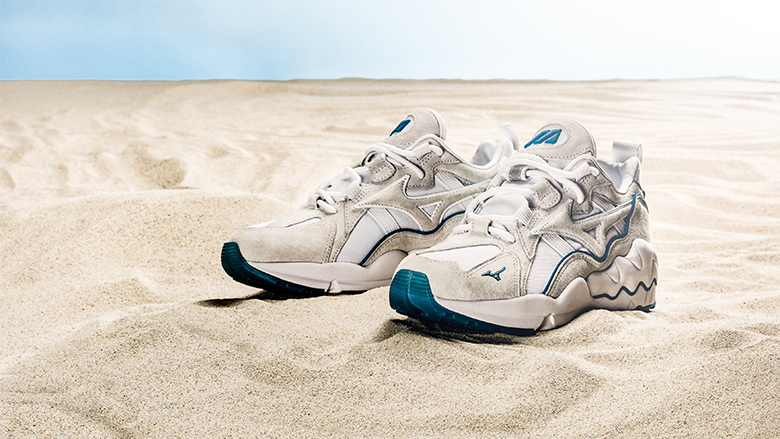 The echo of far-away beaches infuses the latest iteration of the Wave Rider, the now iconic OG style from Mizuno RB Line.The sand-colored variation, in stores across Europe from March 23rd 2019, is inspired by dunes and seashells, and produced in the best materials. The upper is made of military-grade canvas, enriched with plush pigskin suede inserts and 3M piping. 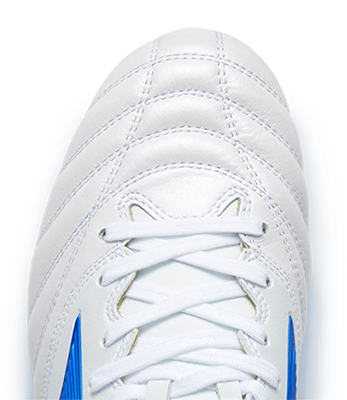 On the unmistakable sole, the outline of a wave can be seen in a contrasting color. 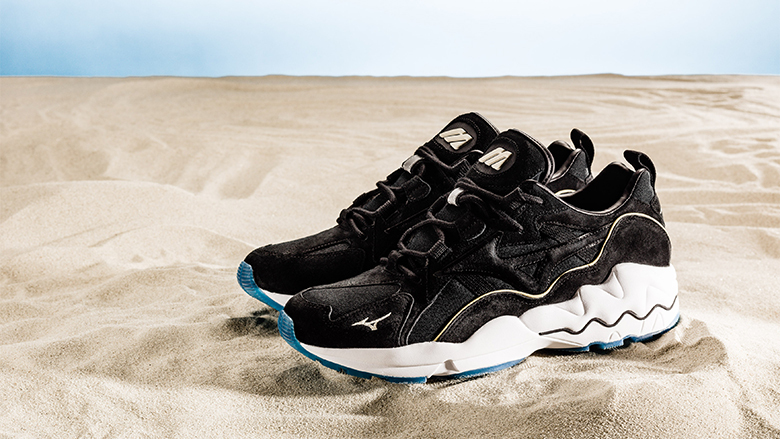 The sole is in ocean-blue, see-through rubber, to recreate the beachy, natural mood of this collection. The style is available in three colorways: classic black, seashell white and sand beige.